I’m obsessed with Ninja. 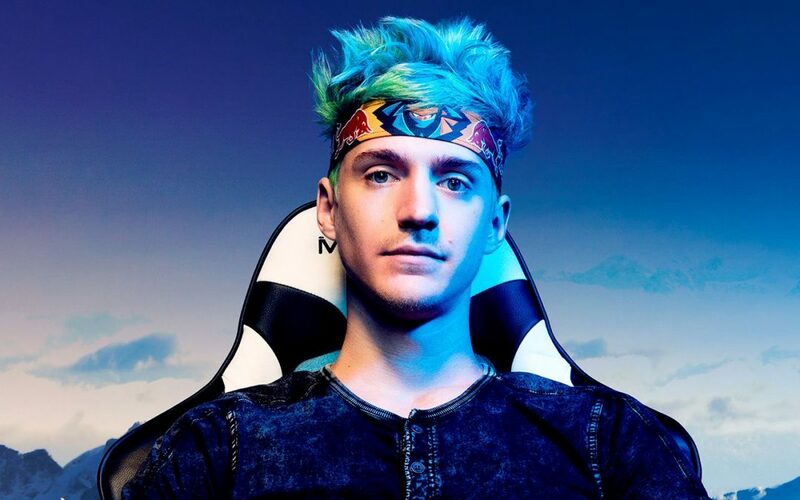 That’s right, Ninja is the guy making $6m a year playing video games. In 2018, Ninja is more widely mentioned than nearly any other “athlete” on the planet. In April of this year he had more social interactions than Ronaldo, LeBron, and Shaq. BUT…..it comes at a huge price. That’s right. He’s live-streaming an average of 11.28 hours per day, every day of 2018. That’s the pace now. That’s the bar in 2018. If you want to be on the cutting edge of the content game, you need to work until you bleed. We’ve been working like crazy at Chancebending to create daily content. And it’s been rough. Every day you have to do it all over again. It requires discipline and stamina. I don’t see this trend slowing down any time soon. In fact, I think things will just intensify. I believe most entrepreneurs and small businesses will employ full time videographers to capture and repurpose every single moment of the day to feed the machine. The only question in lunch meetings will be whether we use your videographer or mine. So hats off to Ninja. You are a true business athlete.